Joel is fascinated by the magical art of Rithmatics, but unfortunately only a chosen few have the necessary gift and Joel is not one of them. 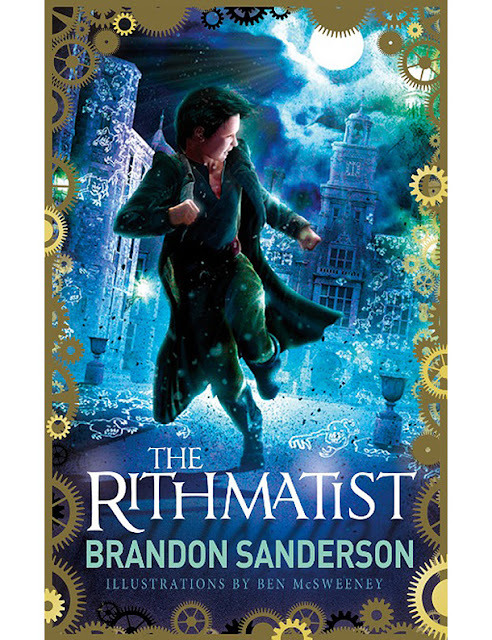 Undaunted, Joel persuades Professor Fitch to teach him Rithmatic theory - and soon finds that his knowledge is put to the test when someone starts murdering the top Rithmatic students at his school. But can Joel work out the identity of the killer and stop them before they realize just what a threat Joel actually is? Evie's shattered ribs have been a secret for the last four years. Now she has found the strength to tell her adoptive parents, and the physical traces of her past are fixed - the only remaining signs a scar on her side and a fragment of bone taken home from the hospital, which her uncle Ben helps her to carve into a dragon as a sign of her strength. As Evie grows stronger there remains one problem her new parents can't fix for her: a revenge that must be taken. And it seems that the Dragon is the one to take it. This subtly unsettling novel is told from the viewpoint of a fourteen-year-old girl damaged by a past she can't talk about, in a hypnotic narrative that, while giving increasing insight, also becomes increasingly unreliable. 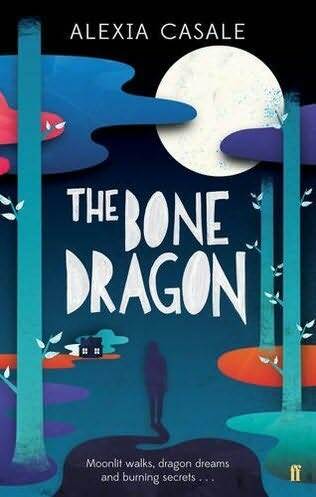 A blend of psychological thriller and fairytale,The Bone Dragon explores the fragile boundaries between real life and fantasy, and the darkest corners of the human mind. Fogfinger rules Venice. His Fog Squad and spies are everywhere. The Venetians fear him and obey him. Every year one of their children is lost in a grisly Lambing ceremony. The child must climb the bell tower and let the Fate in the Box decide their destiny. Most end their days in the jaws of the primeval Crocodile that lurks in the lagoon. Or so Fogfinger tells them. But a chance meeting by a green apricot tree between Amneris and Tockle may be the beginning of the end for Fogfinger. 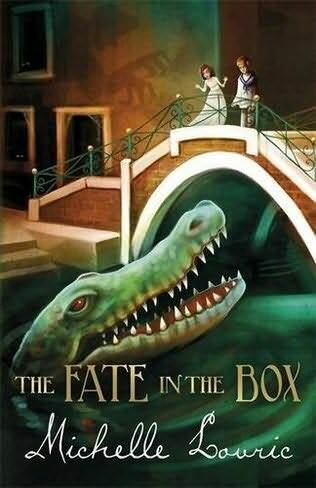 Silk and sewing, a magical glass kaleidoscope, mermaids and misunderstood Sea-Saurs, talking statues and winged cats, blue glass sea-horses, a spoiled rich girl and a secret society are just some of the ingredients in Michelle Lovric's exquisitely imagined and superbly plotted fourth fantasy set in Venice. 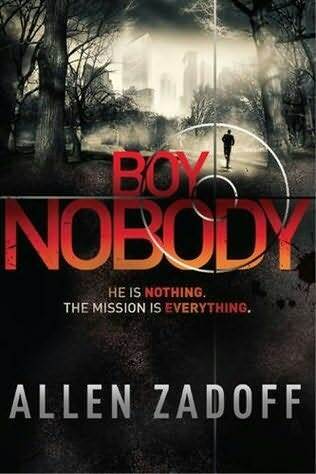 When his own parents died of not-so-natural causes at the age of eleven, Boy Nobody found himself under the control of The Program, a shadowy government organization that uses brainwashed kids as counter-espionage operatives. But somewhere, deep inside Boy Nobody, is somebody: the boy he once was, the boy who wants normal things (like a real home, his parents back), a boy who wants out. And he just might want those things badly enough to sabotage The Program's next mission.